We set this page up to show reviews and, when possible, to show the covers the customers received. Hopefully you’ll get some ideas. As always, email us if you have any questions. Very happy with my journal and can’t wait to start using it!! Very pleased with how my journal came out! The information pages (of Hero WODs, percentage break downs, and benchmark WODs) make it easy to reference and organize. 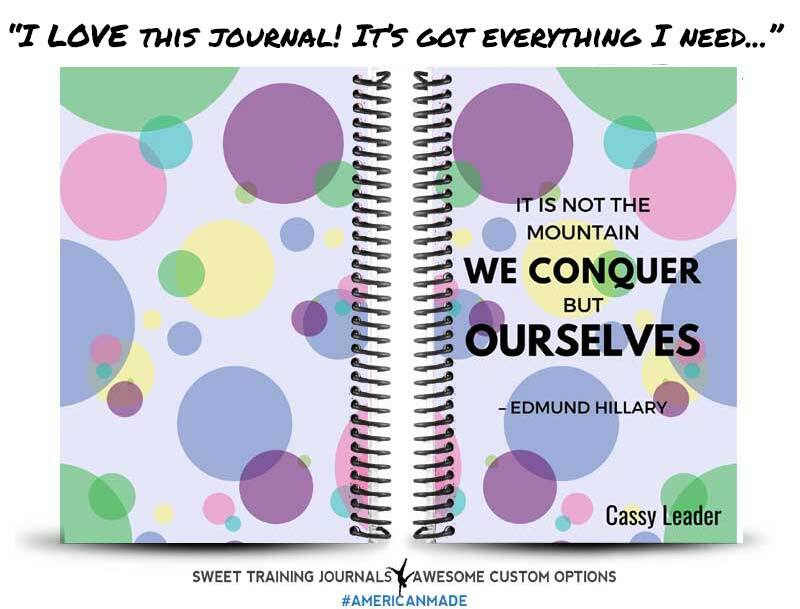 Love this journal! 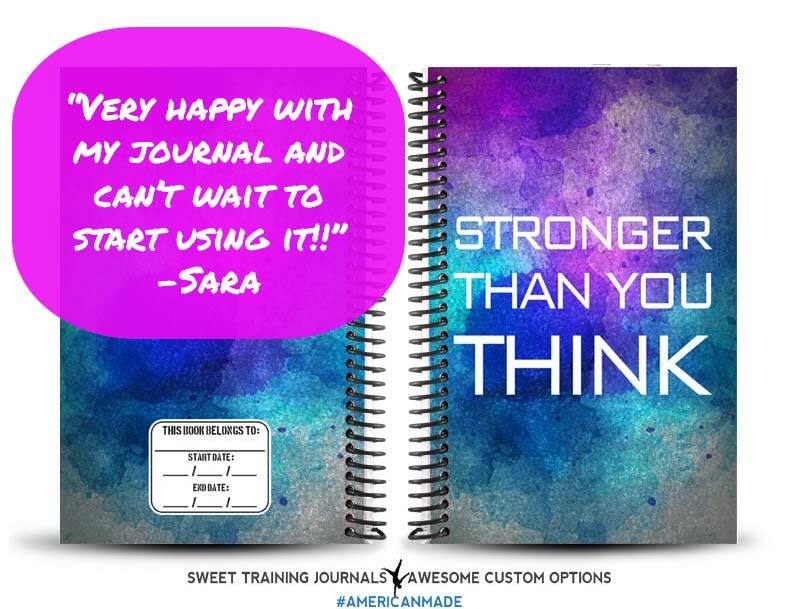 I LOVE this journal! 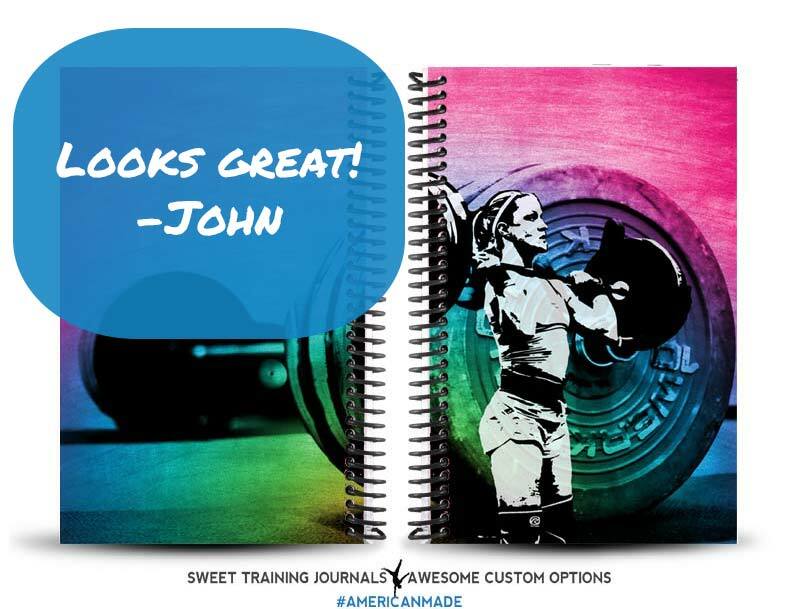 It’s got everything I need, the pages are organized perfectly and it is durable. The customer service is top notch too! Thanks, Evan! 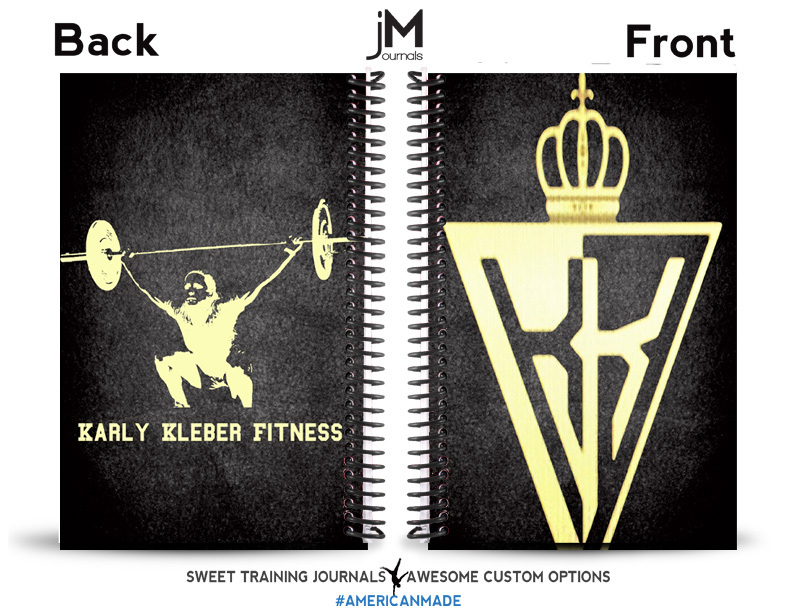 We’ve ordered our journals the last few times and we love them and so do our members! Great service and always come quick! 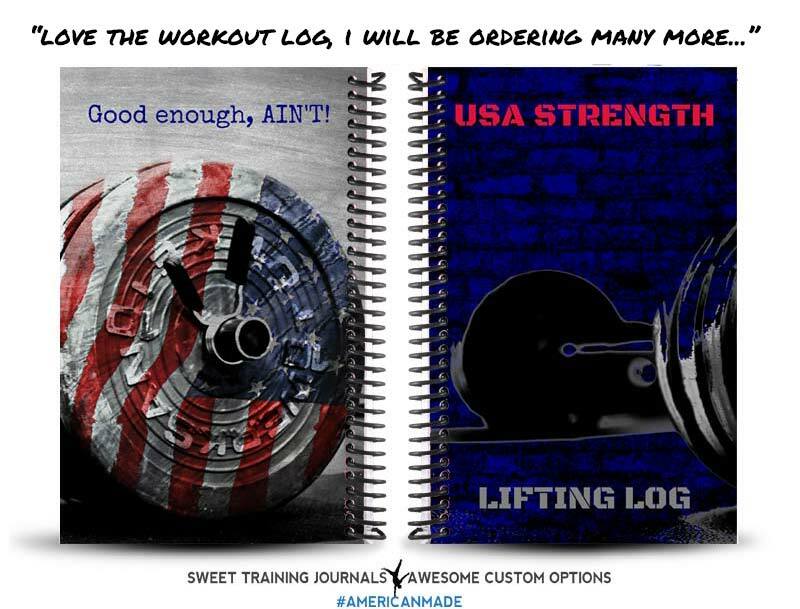 love the workout log. I picked a couple up to have some of my gym members check out. The ask want one. I will be ordering many more. I use my personal log everyday and love it. Great customer service! 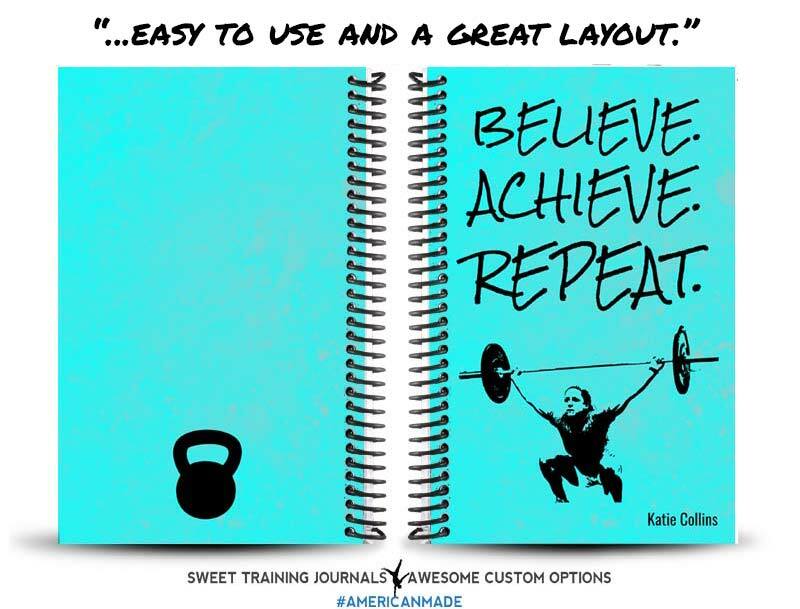 The journal is easy to use and a great layout. Excited to use it! Great quality. 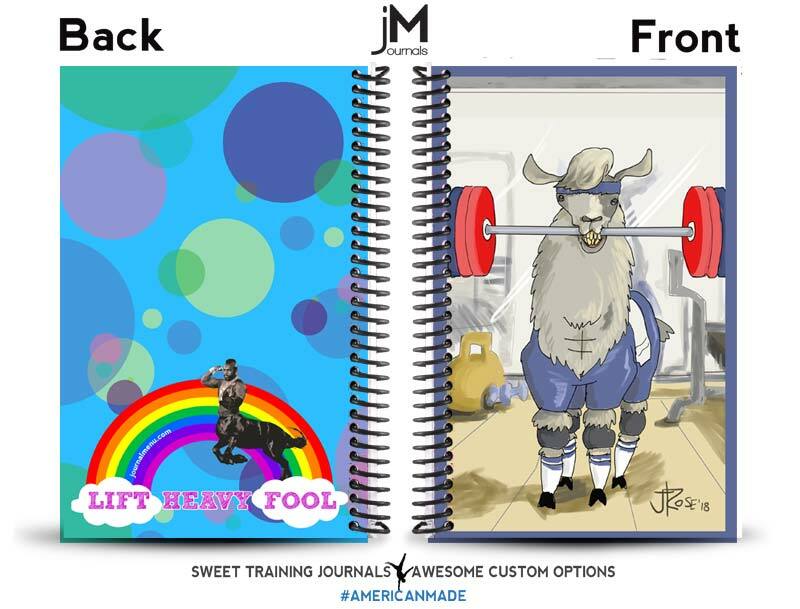 It’s one of my small luxuries in life to have an artist do a fun little art commission for me (see J Rose @fattieart on Twitter for her rates on adorable llama-based doodles and more) with permission to put it on my new journal. 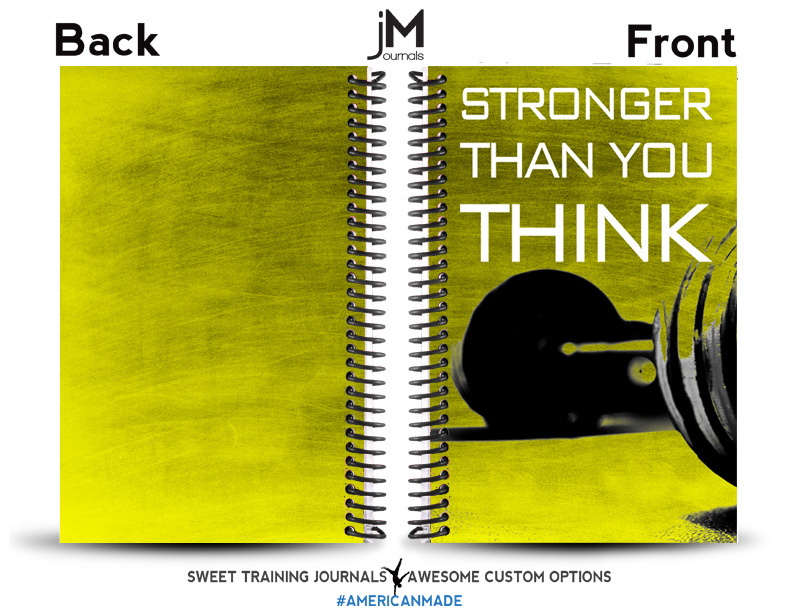 The journals are useful and high quality and are a really great motivation for going to the gym each day.